As the only co-operative for ex-offenders, ISCOS has been supporting them and their children & families to rebuild their lives. 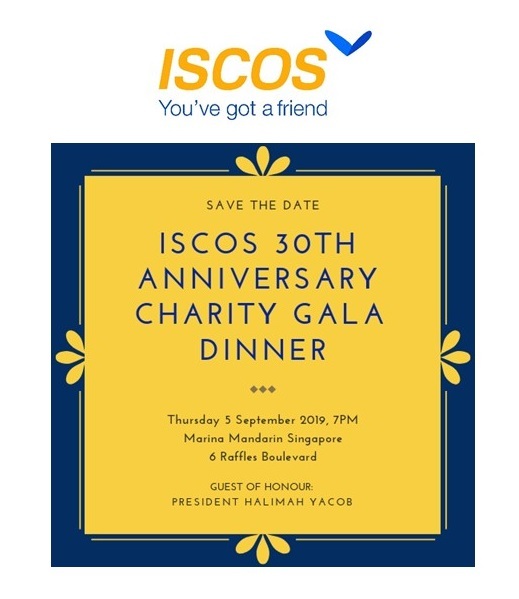 This year, we are celebrating the significant milestone of extending friendship to these communities for the past 30 years with a Charity Gala and to announce ISCOS ReGen Fund, our new charity fund which is also an approved IPC. Your contribution will go to support our programmes for children and families of ex-offenders, such as bursary awards, sponsored tuition, family workshops and other initiatives to empower them to lead meaningful and productive lives. Tables are priced at $5,000, $15,000 and $20,000. All table/seat purchases and donations are eligible for 250% tax deduction. Your kind generous support is much appreciated. 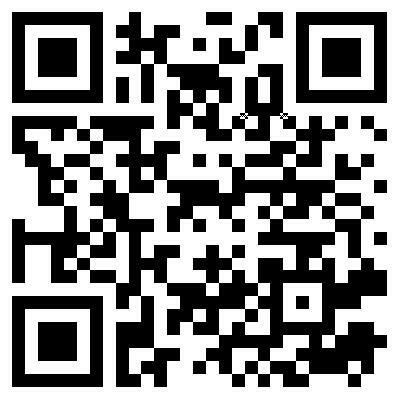 To support us, please email [email protected] or call 6743 7885 and we will follow up with you as soon as possible.